I have read quite a few historical romance novels, but only one other that was set in the Gilded Age. When I found out about Duchess by Design being set in America as opposed to the usual setting of Britain, I was quite intrigued. Duchess by Design was a surprising read for me. I loved the focus on independence, feminism and chasing dreams. Brandon, Duke of Kingston, is broke and is in desperate need of a wealthy wife to make amends on his estate. His search for a bride brings him to America where he stumbles upon Adeline, a seamstress with aspirations of becoming a dressmaker. When Kingston approaches her with a deal that would allow her to showcase her gowns at glamorous events in return for insight into the heiresses he intends to woo, she can't refuse him. Adeline was the star of this novel for me. She stole every scene that she was in. She was fierce, independent and resilient. As a woman of that era, she encountered many unfortunate obstacles, but she always rose up from them stronger than ever. She was brilliant in every way and very much of an admirable sort. Her passion for dressmaking truly shone through. It was very encouraging to watch her meander through society and charm all the rich ladies with her gowns with pockets, paving the way for her success. I also liked Brandon a lot. 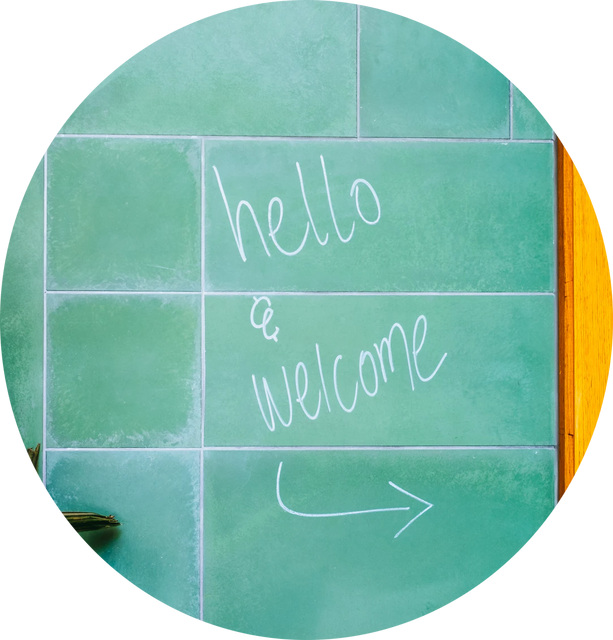 He was a little bit stubborn and snobby at first, but a sweeter facet of his personality emerged as the story progressed. It was great to watch his views about women slowly change into something more progressive as he got to know Adeline better and I was totally rooting for him. I didn't particularly find Adeline and Brandon's romance to be life-changing or swoon-worthy - it was a somewhat of a gentle and quieter romance - but I found it to be quite sweet. The two made for a compelling couple especially as they were willing to listen to each other. I would have liked to see them interact a bit more and for the book to have focused more on their relationship. Instead of the romance, Duchess by Design was centered around the themes of feminism and Adeline's career aspirations. I'm not complaining, however, as I found the book to be enjoyable in every way. I was particularly into the book because of the Gilded Age Girl's Club and all their efforts into helping and allowing women to be a more productive part of society. They were such an interesting group and I'm looking forward to learning more about them. I also thought Maya Rodale did a wonderful job at making the Manhattan setting come to life. Everything was just luscious and glitzy - I loved it! 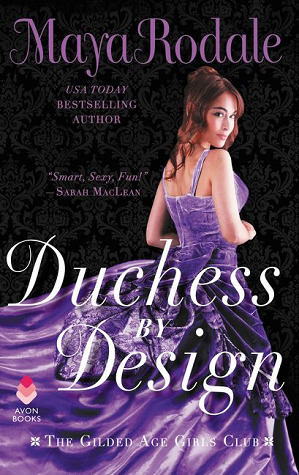 Though not the most romantic book out there, Duchess by Design was a great novel. I'm excited to see what Maya Rodale has in store for readers with the rest of this series. Who are some of your favorite unconventional historical romance heroines?